Facebook wanted to profile us, but China will perfect it. 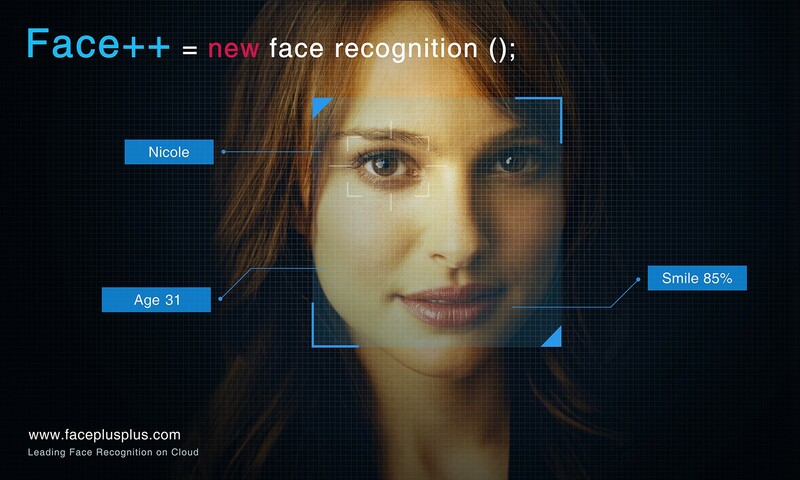 The best facial recognition startups are in China, by a long-shot. As their software is less biased, global adoption is occurring via their software. This is evidenced in 2019 by the New York Police department in NYC for example, according to the South China Morning Post. For tech insiders, we knew this would occur since SenseTime and Face++ are just so far ahead of the game. Chinese ethics on AI here impacts the creation of a global surveillance world where data-monitoring in real-time will scale in the 2020s and 2030s. 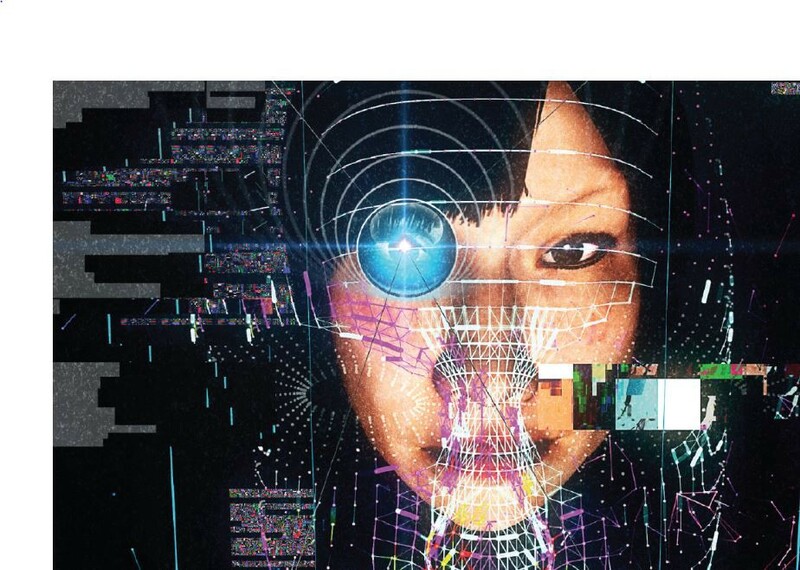 A computer system that can track and identify any face anywhere is coming to global citizens. This is because capitalism isn’t regulated, it’s bullish on AI in an exaggerated sense where profits matter and efficiency fits the crime. As Chinese innovation start to get ahead, so too will Chinese ethics infiltrate the rest of the world. In a world where business and technology trumps ethics and regulation, America is already being hacked. The mass surveillance state of data harvesting in real-time is coming. Facebook already rates and profiles us. The golden age of consumer data harvesting might fuel new AI that not only exploits our attention, but our emotions and basic drives. American police departments adopting superior Chinese software in facial recognition is an early warning of how this could occur. It’s not necessarily dystopia but it’s the new reality of techno-capitalism. The Chinese Government can fund companies in a way where they can scale faster now than American startups. From the age of biotech to smart healthcare, the majority of innovation could one day be coming out of China. Beijing plans to be able to identify anyone, anytime, anywhere in China within three seconds. The two major FR-startups, SenseTime and Megvii, are developing competing facial recognition platforms powered by artificial intelligence. China’s VC and government related funding is just so superior in 2019, to Silicon Valley. Whether the NYC police angle is true or not (it’s being hotly disputed), Facebook and Google are thinking along lines that follow the whims of the Chinese Government. Businesses or organizations will adopt the best tech in AI, as Alibaba and Huawei scale in the Cloud, eventually they will catch up to Amazon and Microsoft. The SCMS article claims that the said mentioned Sky Net-style technology has been rolled out is River Park Towers, in the Bronx, the northernmost of New York’s five boroughs. Thousands of Sky Net cameras, aided by artificial intelligence (AI) software, have monitored River Park since 2014, according to the Hikvision website. Smart cities with 24–7 monitoring are rather inevitable, but at what price? The trade war will lead to a tech war which is a data war which leads to competing forms of artificial intelligence. The SCMP claims to have seen an official Chinese government document that reveals that the U.S. is currently using surveillance technology developed by Chinese company Hikvision. Backdoor access for Police has been known since the NSA scandals. That police could access footage remotely and observe suspects in detail without a conspicuous police presence is sort of guaranteed, screw human rights. Monetization won’t just kill privacy, it will do a lot worse. While many facial recognition software systems appears to be racist and performs more poorly with people of ‘color’, it is claimed that Hikvision’s software can actually spot and follow a person by face, figure/gait and can accurately identify people of all skin tones. US cell carriers still sell your location data, apps still harvest it, the decline of physical and virtual freedom is upon us. Ironically it’s doubtful the U.S. has the capability of creating its own anti-China firewall for these kinds of technologies. Blocking 5G Leader Huawei is one thing, but how do you block a consumer app company like ByteDance? China has already ‘won’ the trade-war, because its winning the race to innovation. America doesn’t regulate Amazon, Microsoft, Google or Facebook properly, that stunts innovation and ethics in technology where the West is now forced to copy China just to keep up. This article was published on a Monday at 3:15 pm EST.